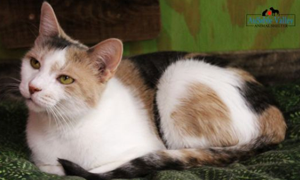 The Cherryland Humane Society in Traverse City recently sent out a plea to the Grand Traverse area for financial help to support their continued operations. Citing a decline in planned giving such as wills, trusts and charitable gift annuities, which make up a bulk of their funding, they have a ambitious goal of raising $500,000. CHS made a similar financial plea in 2011 when they asked for $200,000. At first glance, the new changes in the state law regarding the Right to Farm act that were made at the end of April appear to make life more difficult for small farmers in Michigan. Under the change, the Michigan Agriculture Commissioners define how close livestock facilities can be to other homes around them. Anyone with farm animals (even one) in a neighborhood where there are more than 13 homes within 1/8 of a mile of the animals or with any home within 250 feet of the proposed facility would not be in compliance with the generally accepted practices that are the basis of state protection (GAAMPS). People who had 50 animals or less were previously exempted from GAAMP rules. However, looking more closely at GAAMP and the rules that come down from the Dept. of Agriculture show that they cannot actually enforce the rules. The GAAMP rules are not regulatory, meaning they are not laws. All the state can do is determine if a facility is in conformance with the GAAMP rules which are only set forth for a farmer to voluntarily comply with. The benefit of a farmer complying with the GAAMPs is that if there is a future complaint and nuisance lawsuit, they would stand a better chance of winning that lawsuit because they are complying with state standards and can use that as a defense. It’s not a guarantee, but it shows there was due diligence to adhere to standards so as not to be a nuisance to their community and to show that they adhering to good care standards for their animals. According to state records, there were 153 investigations by the state due to complaints in 2013 and only one or two of them were in Grand Traverse County. The highest percentage of complaints in the state concerned dairy, beef and equine (horse) farms. The majority of the complaints were concerning air quality and water concerns. I love to travel but I also love our family dog. That’s why I take special care to plan our trips in a way that’s pet friendly. 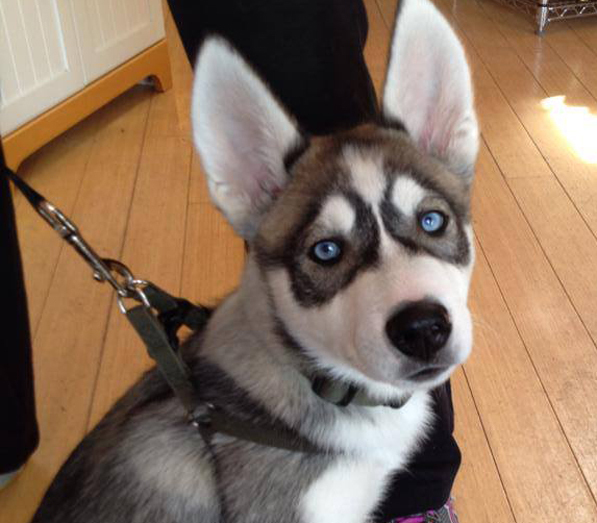 I have family visiting me in Chicago next month and they’ll be bringing their own dog. This has made me think of some tips I can share with them to ensure that their dog is safe and comfortable when they come to see me. I may as well share these tips with you as well, as I’m sure many of you have beloved pets with which you sometimes travel. I’ve found that for long drives, crating our dog is the best solution. At first I resisted doing this, as it seemed too confining. However, after studying the issue and consulting with our veterinarian, I found that this is the safest way to travel with a dog. As long as I give her plenty of exercise beforehand, she doesn’t mind it. This way, we can drive without worrying about our dog jumping around the car and posing a danger to herself and everyone else. One thing I avoid whenever possible is taking our dog on a plane. Dogs hate to fly and there’s really no ideal way to keep them comfortable. 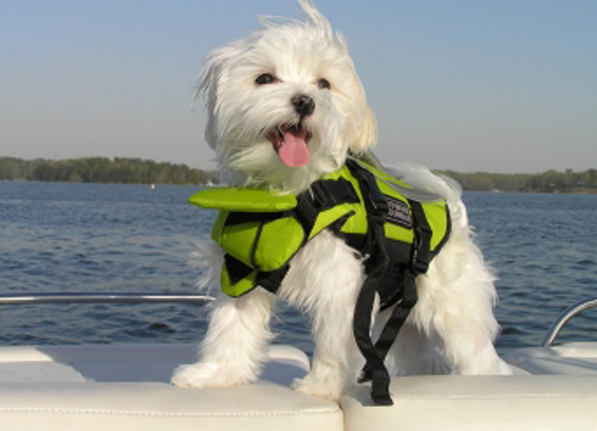 Dogs are often forced to travel in the cargo section, which can be quite traumatic for them. I’d recommend flying with your dog only if there are no other options. If you must do this, PETA publishes some guidelines that you should study. There are many charming retirement homes in northern Michigan but a new niche is about to be filled. 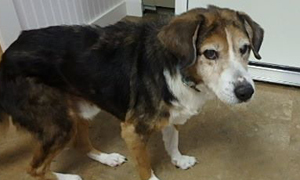 Kim Nelson of Bowsers By The Bay, a cage-free doggie daycare and rehabilitation center is working to include a senior dog cottage at her Elk Rapids facility. 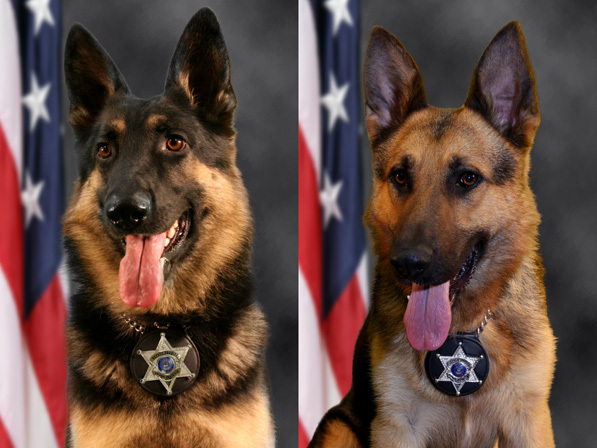 Deputy Matt Jerome’s K-9 partner, Yogi, died of an illness on Monday, May 26th. Yogi was a narcotics and tracking dog imported from the country of Poland. 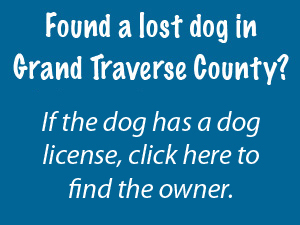 He was purchased by the Grand Traverse County Sheriff’s Office in October 2008. He was assigned to Deputy Jerome and lived with his family. He always gave his best and enjoyed the job that he was asked to do. No news yet about how soon Deputy Jerome might start training with a new K-9 partner. 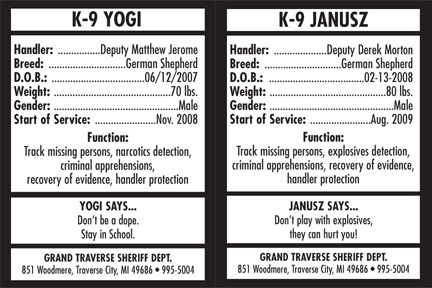 Each Grand Traverse K-9 Officer has a “trading card” of their own with their information on it. They are often handed out during the Cherry Festival parade as well as other community events and demonstrations. Earlier in the year, Deputy Derek Morton also lost his K-9 partner, Janusz, due to a fatal twisted intestine. Deputy Morton’s new partner Janke is a Shepherd from Poland and went through training school with Deputy Morton in April. 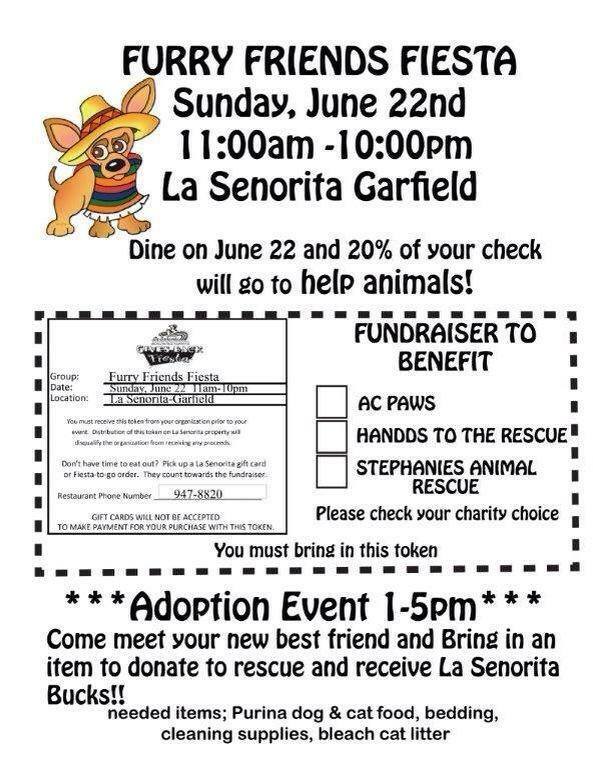 Good food comes together with helping out animals on June 22nd with the Furry Friends Fiesta Fundraiser happening at La Senorita on Garfield Road in Traverse City. Dine at the restaurant from 11 am to 10 pm and 20% of your check goes to your favorite local animal charity – AC Paw, Handds to the Rescue or Stephanie’s Animal Rescue. Please bring in the coupon here with you. 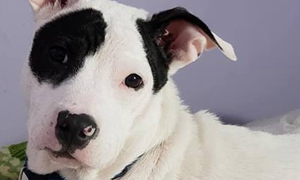 Adoption event from 1 to 5 pm – come and meet your new best friend. Bring in an item to donate to rescue and receive LaSenorita Bucks! 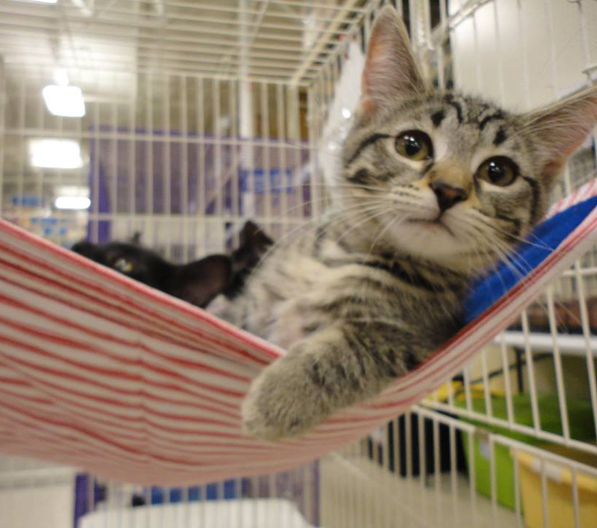 Needed items: Purina dog and cat food, bedding, cleaning supplies, bleach, cat litter. Second Chance Rescue Expo Coming Soon! The Second Chance Ranch and Rescue out of Boyne City will be holding their second Expo on Saturday, June 8th from 11 am to 3 pm at the Bay Harbor Equestrian Center sponsored by the Bay Harbor Foundation. The Expo is at 5251 Charlevoix Avenue in Petoskey. It’s right on US 31 (also known as Charlevoix Avenue). Before dog owners and their pets get to enjoy a dog park in Cadillac, those seeking to have a park built are making sure they get the right spot. The first proposed dog park location was a grassy area behind the Cadillac Tree Zoo off Chestnut Street. A second potential site for the proposed dog park was discussed, and focus was put on converting two of the old Cadillac All Sports Association fields off Wright Street into something dog owners could use. We have an update on a Genesee County family that has been fighting to keep a pet deer they have raised since she was a fawn after the DNR told them it was illegal. Today, the former Genesee County Circuit Judge Val Washington has announced a deal with the DNR Monday that will allow Lilly to remain with her family, saying “I am pleased to announce today, after several weeks of negotiations, that an agreement has been reached with the Michigan Department of Natural Resources that will allow Lilly to remain in the care of her caretakers. Click here for the rest of the story. 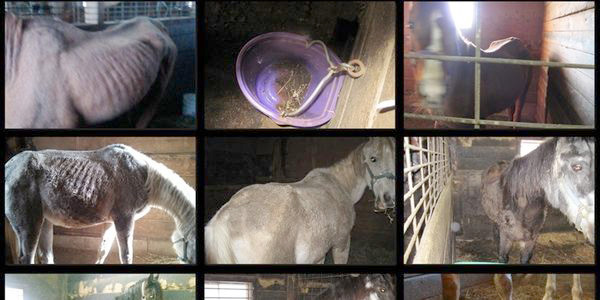 SAGINAW COUNTY ACTION ALERT: Marigold Stables in Frankenmuth, Michigan, Investigation Complete, Now Request Prosecution. Contact the Saginaw County Prosecutor’s office and politely request that they proceed with the prosecution. 989-790-5330. Please make some calls; these horses need you to be their voice! Thank you! 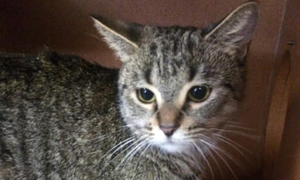 THE CASE: Saginaw County Animal Control and the Frankenmuth Police Department finally conducted an investigation. They brought many experienced, trained and educated veterinarians to the farm. The findings? 17 horses with a body condition score (BCS) of 3 out of 9 or less. That’s horrific. For those not familiar with the Henneke BCS chart; 3 is considered thin, 2 is very thin: emaciated and 1 is poor: emaciated. A BCS of 4 to 7 is acceptable, 5 is ideal. Five of the horses were rated 2.5 and one was even rated a 1.5! They subsequently required her to humanely euthanize the one rated 1.5. Tape measure weight estimates were as low as 750 lbs. THE PROSECUTOR’S OFFICE IS DECLINING CHARGES. 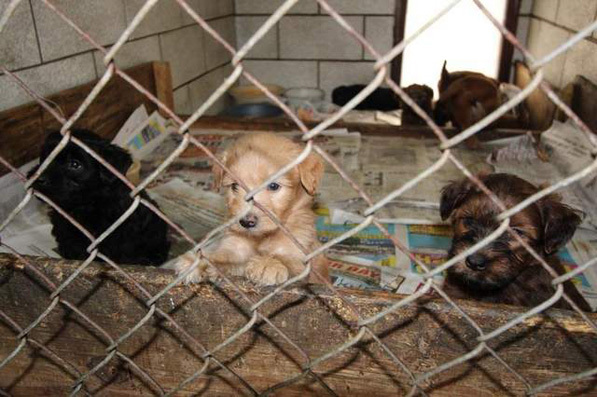 A Farmington Hills (Oakland County) dog breeding kennel was recently listed as one of the 101 worst kennels in the country, according to the Humane Society of the United States. Animal control officers found unsatisfactory conditions at the kennel twice in four inspections over the past year. 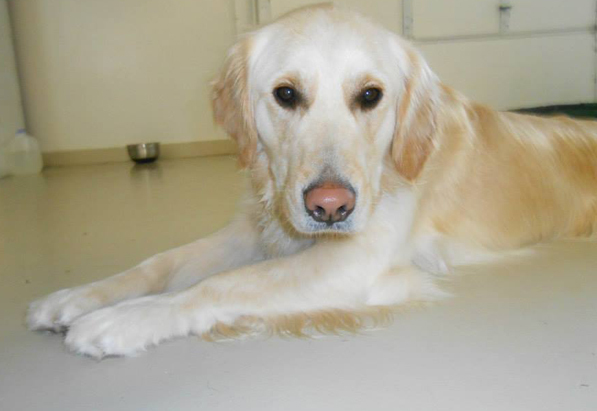 The Humane Society report, released early this month, names the Chien d’Or Kennel — a breeder and seller of American Kennel Club-registered Golden Retrievers that has been in operation since 1999 — as one that has failed “multiple” county inspections. 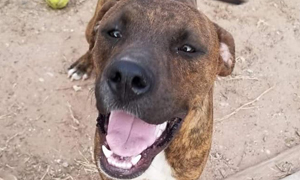 The report states that photographs taken at past county animal control inspections show dogs with patches of missing fur, dogs confined to small, rusty cages, dirty conditions and overcrowding. “The kennel has failed many state inspections since 2008 and has been the subject of numerous buyer complaints,” it reads. Click here for the rest of the story. 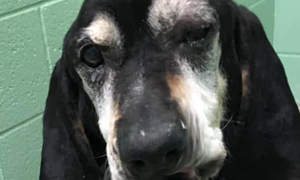 A Howell Township woman was charged Thursday for failing to properly care for 10 or more animals — an accusation connected to a suspected puppy mill, according the Livingston County Prosecutor’s Office. Margaret Komorny faces up for four years in prison on the felony charges for a case that began in early April but is unrelated to the discovery of more than 90 dogs and puppies earlier this week. 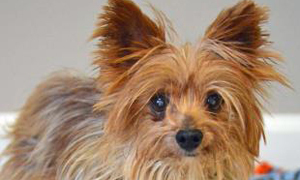 On Wednesday, authorities and animal welfare workers removed the more than 90 animals from substandard conditions at the suspected puppy mill, according the Humane Society of the United States. Click here for more on the story. A Livingston County woman was convicted this afternoon of animal cruelty which caused the death of her horse. 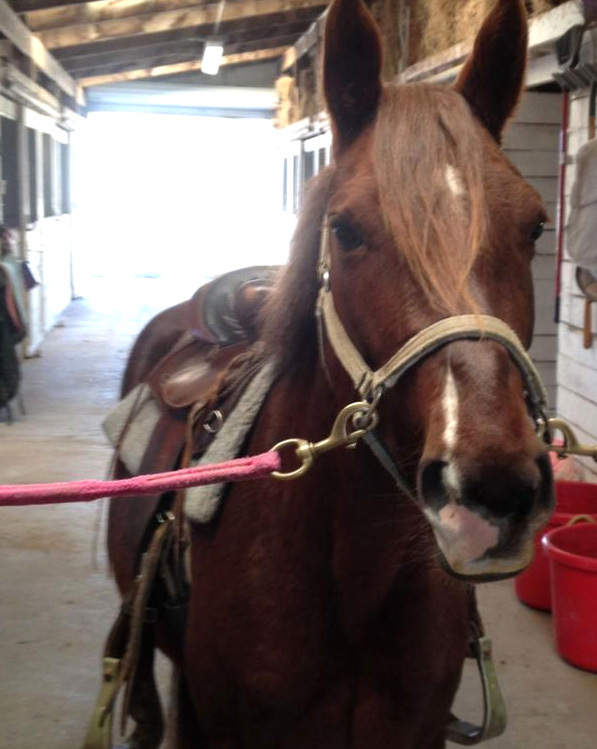 The death of Cricket, a pure-bred stallion, was a result of neglect by owner Velva Jean Wainscott, of Cohoctah Township. The horse died due to malnutrition during the harsh winter. Judge Carol Sue Reader also convicted Wainscott of failing to provide adequate care for two or three horses. Click here for the rest of the story. 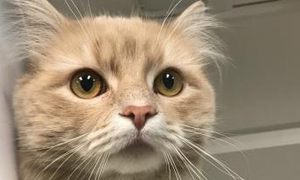 Saginaw County has been notified that it could face fines of up to $16,550 for a laundry list of violations at the county-run animal shelter, a document from the Michigan Department of Agriculture and Rural Development reveals. 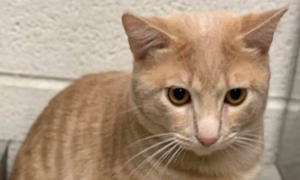 The document, titled a “stipulation” by the department, enumerates violations including improper animal adoption practices, issues with an animal’s cage that led to its death and 83 instances where the shelter killed dogs or cats before the state-mandated, four-day stray hold expired. Read more about this here. Kevin Wilken, the Saginaw County Animal Control director who has collected more than $24,000 for not coming to work while the state investigates the animal shelter, soon may learn his fate. 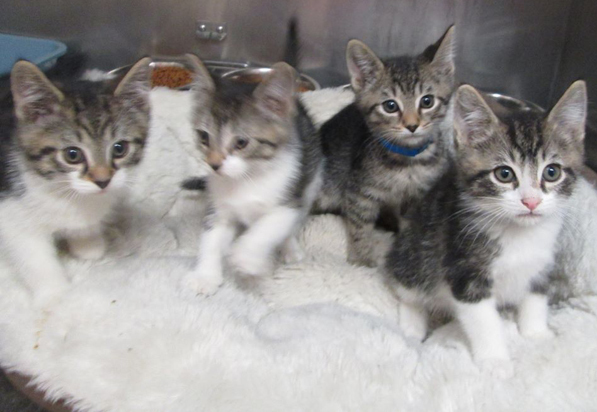 The Board of Commissioners will convene a special meeting at 4 p.m. Wednesday, May 28, to discuss the status of the county’s animal control director. The purpose of the session? 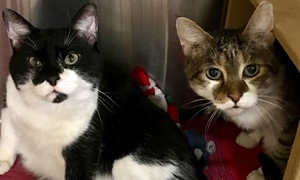 To “consider job performance and employment status of the Animal Control director.” Read more about this here. Amidst an expanding equestrian festival, more horse barns and new equine-themed retail shops, there’s more evidence than ever that the Traverse City area is embracing the horsey life. A film crew with Pilgrim Studios out of Hollywood California, best known for their “Dirty Jobs” productions, along with movie and television personality, R. Lee Ermey “Gunner”, arrived at Cherry Capitol Airport in Traverse City, on Monday, to film an upcoming Sportsman Channel Documentary about Remmy, the retired Military Service Dog, adopted by Antrim County business owner, Doug Davis, and his wife Pam. 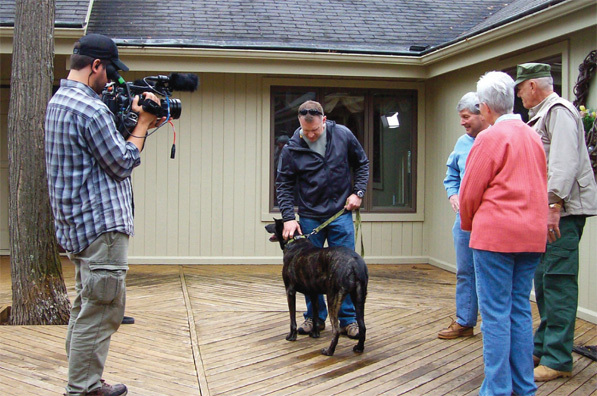 Doug and Pam Davis along with “Gunny” look on as Remmy and Dan, his handler during the war in Afghanistan, greet each other during the filming of a future Sportsman Channel Documentary. Photo by: Priscilla Miller. In April, a group of volunteers packaged up donations (139 boxes!) for military working dogs and their handlers overseas through the organization Military Working Dog Support Association. This mailing included a “Gone Fishing” themed box with donations from local shops as well as other donations across the country. The Northwoods Animal Coalition (NAC), the Kalkaska County Sheriff’s Department and Animal Control Center – along with animal lovers throughout the community –all share a common vision. Together they have helped organize “Raise The Woof,” an ongoing fundraising campaign to help finance improvements to the dog facility at the circa-1970s county animal shelter. The planned facility will have a larger area, cement floor for ease of disinfection, a roofed outdoor run and individual kennels. For the rest of the story and information on the upcoming millage renewal, click here. AC PAW has been talking with area veterinarians so that more of them will participate with their Spay & Neuter Project. AC PAW is providing low cost options for spaying and neutering in the counties of Grand Traverse, Leelanau, Benzie, Antrim and Kalkaska. For more about their program, click here. They now have ten veterinarians who are working with them to offer spay/neuter discounts. The participating veterinarians include: Mancelona Veterinary Hospital, Animal Medical Center, Northwood Animal Hospital, Bay West Animal Clinic, Suttons Bay Vet Clinic, Elk Rapids Vet Clinic, Torch Lake Vet Clinic, Kalkaska Animal Hospital, Brookside Vet Hospital, Platte Lake Vet Hospital, Long Lake Animal Hospital and East Bay Animal Hospital. 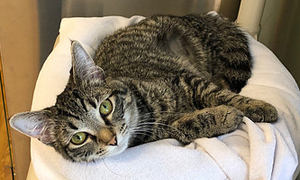 Having more veterinary clinics on board means more options for pet owners and the ability to choose veterinarian they are comfortable with in their area. You can visit the AC PAW Spay & Neuter Project website here. The D.O.G. Bakery is celebrating its 10 Year Anniversary by throwing a huge party on Saturday May 31st from 12pm–3pm. There will be free food, games, raffles, prizes, face painting, a Treat Decorating Station and TREAT-ZILLA the giant 5’ long dog treat!! Kids get to help them smash TREAT-ZILLA and take a piece home!! At the end of the day “Biscuit The Dog” will lead a fun dog walk to the dog park where the D.O.G. Bakery will raffle FREE D.O.G. Bakery treats for an entire year – including a special Birthday Pawty Package! All proceeds will benefit the Traverse City Dog Park. During the entire month of May you can purchase raffle tickets at the D.O.G. Bakery for a chance to win great prizes provided by: The D.O.G. Bakery, Brick Wheels, NM Vet Hospital, Dog Dreams Inn, Dog Mom@Your Service, Humane Train, Pawsitively Beautiful Pet Grooming, Fromm Dog Foods and more. The owners and staff of the D.O.G. Bakery are so grateful for the support of their customers and this is their chance to say Thank You! They hope that everyone will come out and help them Celebrate 10 Years of Treating Dogs to Health & Happiness! It’s sure to be a fun time and they hope to raise enough money to put the finishing touches on the Traverse City Dog Park. For more information please stop by the D.O.G. Bakery 535 West Front Street, downtown Traverse City or call 231-932-2045. A West Michigan man is at the center of a tearful reunion between two Iraq veterans that has been warming hearts across the country. 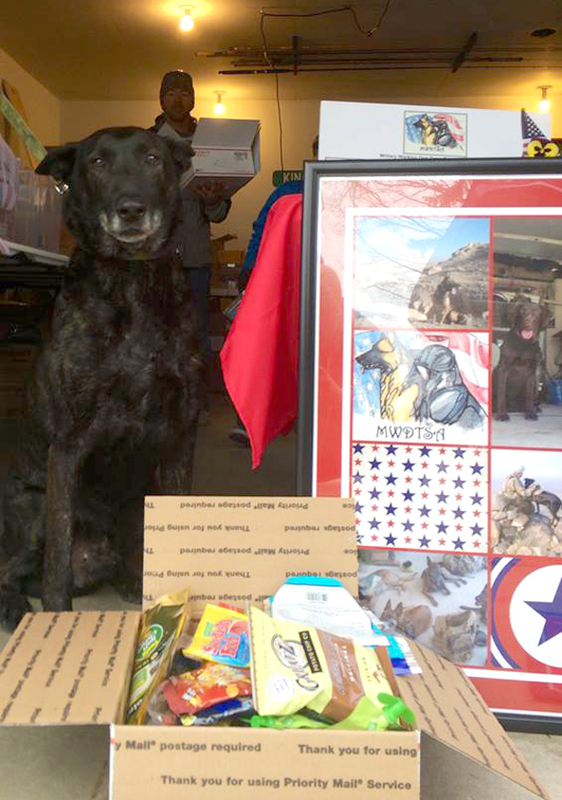 Sergeant Jason Bos served in Iraq with CiCi, a bomb-sniffing chocolate lab. He says they formed a bond during their time together, even keeping in touch with CiCi’s handler after he left the service. When CiCi was being retired, Bos took the opportunity to adopt her. Click here for the rest of the story. State Police in the U.P. are now trying to figure out who brutally beat and stabbed a dog to death in broad daylight. The Newberry family says they came home last week to find the body of their family pet still tied to it’s chain. Skilard Wilcox’s 4-year-old lab mix,named Max, usually welcomes her home everyday. But that Monday she found him lying in the mud, lifeless. For the rest of the story, click here.